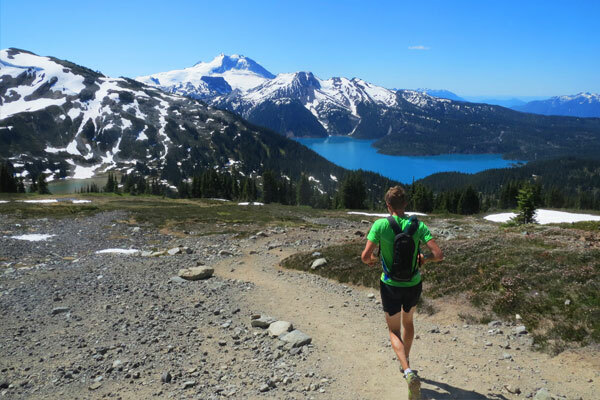 Running your first 50 km, 50 mile, or 100 mile ultra? These single purchase plans are for you. You’ve signed up for your first ultra. Now what? Our “My First Training Plan” is designed to take you to the finish of the race. These plans are ideal for an athlete who has been running intermittently and has completed one or two shorter distance trail races or even a road half-marathon. If you’ve got bigger aspirations than just comfortably finishing a race, or your schedule is too complicated for a non-specific training plan, check out our custom training plan option. Designed for runners new to the ultra-distances and preparing for their first 50, this is a 19-week training plan that prescribes daily workouts specifically designed to maximize performance. The “My First Training Plan” program is a one time purchase as a five month training specific plan leading up to and including race weekend. This service is meant as a guidance plan for those who are a bit lost in their current understanding of what they should be doing to reach their 50k or 50m finish lines. 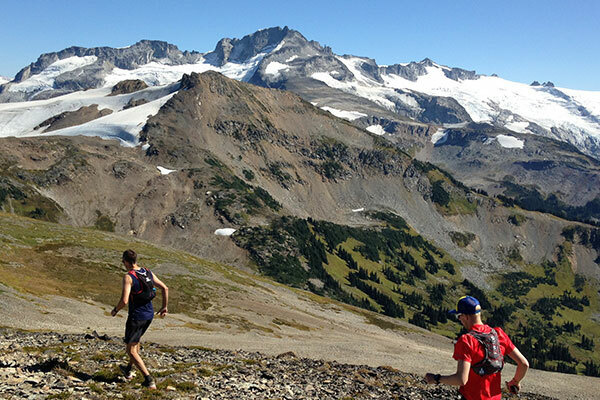 We also offer a Squamish 50 specific plan with tips and dates lined up especially for the Squamish 50. 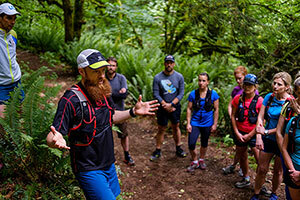 Also included are otherwise unpublished training tips along with Squamish 50 course specific tips. If the SQ50k, 50m or 50/50 are your goal, send us a note and we’ll connect you with the right plan! Click HERE for a sample week from the training program. Click the buttons below to purchase either the 50 mile or 50 km training plan. We accept PayPal and credit card payments. Once you have completed payment, you will receive an email confirmation containing a link to download your training plan. Intended for runners who want a strategy to get through the 100 mile distance, this is a thirty-three week training plan that prescribes daily workouts to maximize performance as well as specific tips and tricks for training and racing the 100 mile distance from physiologist Eric Carter and professional ultra-athlete Gary Robbins. The plan is a one time purchase pdf download specific plan leading up to and including race weekend. This service is meant as a guidance plan for those who are a bit lost in their current understanding of what they should be doing to reach their first 100 mile finish line. It is also easily adaptable to the 100km distance! Click the button below to purchase the 100 mile training plan. We accept PayPal and credit card payments. 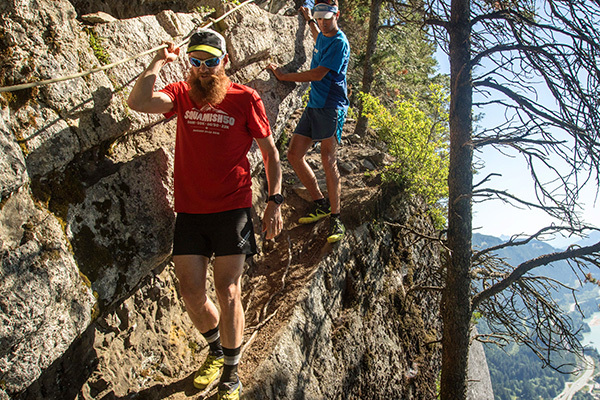 Are you tackling the Squamish 50 as one of your first forays into an ultra distance? 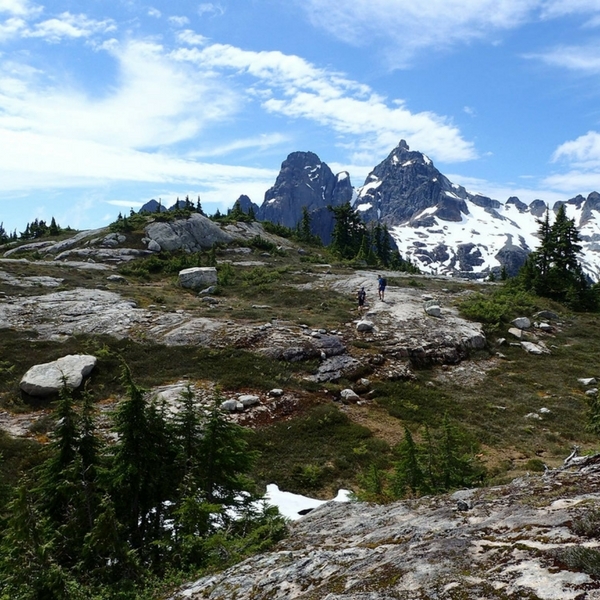 We’ve built custom plans with dates specific for the Squamish 50 and including previously unpublished course specific tips and information. We have 19 week plans for the 50k and 50 mile distance as well as a special 33 week 50/50 training program! 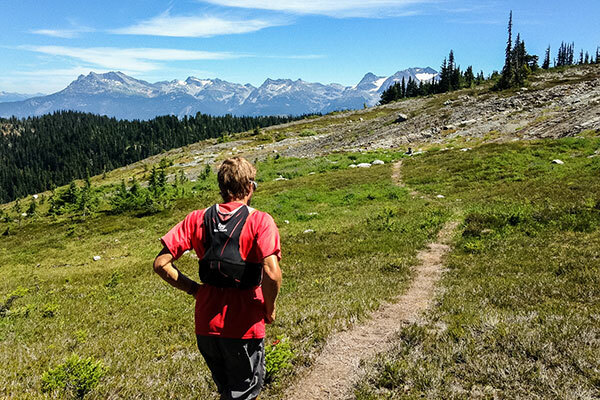 This plan is meant for those who are a bit lost in their current understanding of what they should be doing to reach the Squamish 50k, 50m, or 50/50 finish lines. These training plans have been tried, tested, and refined since 2013 by athletes who have had success in their races! Click HERE for a sample week from the training program (not SQ50 specific). Click the buttons below to select and purchase either the 50 mile, 50 km, or 50/50 training plan. We accept PayPal and credit card payments. Once you have completed payment, you will receive an email confirmation containing a link to download your training plan. Please be aware that the plan is a large file when downloading via cell.